At Indiewalls, we believe that art makes the world a happier and more thoughtful place. 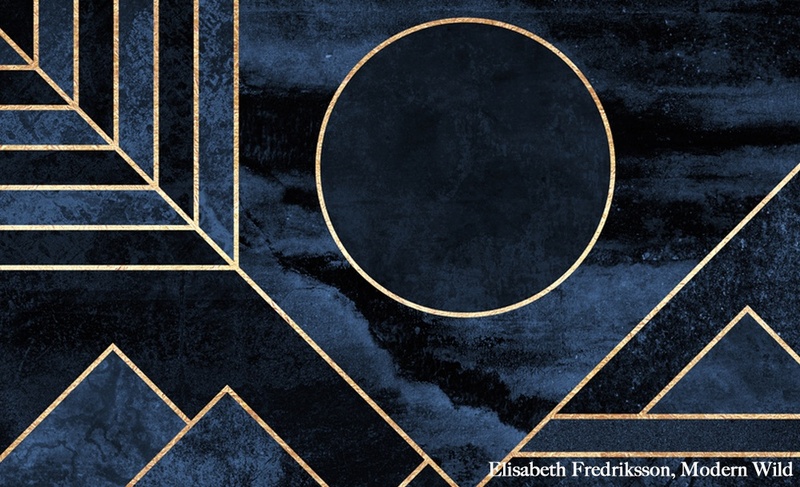 For Thanksgiving, some of our staff shared works of art that they are particularly grateful for. Get on the gravy train and hunker down with our list of inspiring artworks. There is an inherent earnestness and beauty in all of Margaret Kilgallen’s work. Her practice was so diverse, influential, and prolific (especially considering its tragic brevity), it’s hard to not be impressed by her work! One of my favorite art pieces is Sharon Hayes "Everything Else Has Failed! Don't You Think It’s Time For Love?" The sound piece was created from a performance where Hayes stood in front of UBS’s Midtown Manhattan headquarters with a megaphone and spoke to an imaginary lover. I return to the piece as much as I can, both as a source of inspiration and also to be reminded of the power of art to transform emotions and ideas that can sometimes feel inarticulable without it. 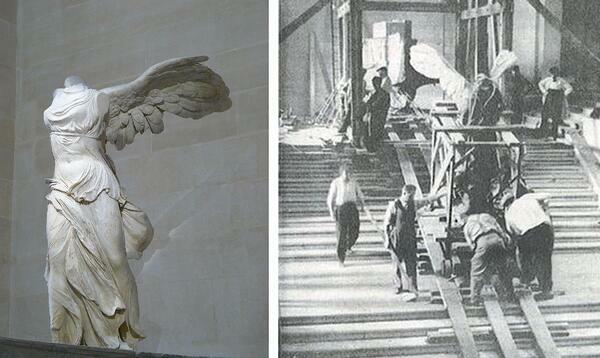 The Winged Victory of Samothrace, an Ancient Greek monument to a battlefield history, was unearthed in 1863. I love imagining how it would feel to pull this incredibly beautiful object out of the ground. It’s amazing as curators to observe how far sculpture has come yet how timeliness certain aesthetics remain. 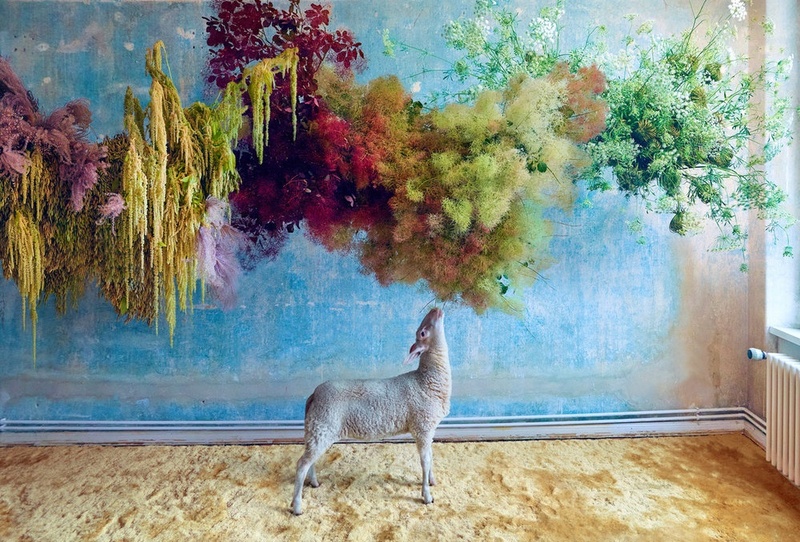 I find the work by Berlin-based flower stylist and botanical set designer Mary Lennox to be very inspiring. Her floral arrangements make me remember how much natural beauty there is around us and how much nature can inspire art, and vice versa. They also remind me how important it is to reflect on our natural resources and make use of them in healthy ways. 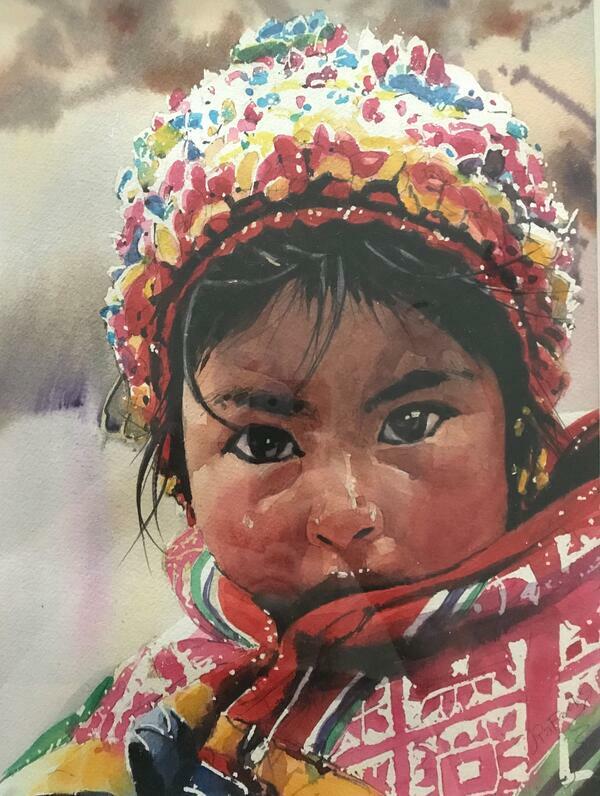 I am thankful for this watercolor I bought in Peru from a local artist named Rafael. He sat with me and took me through hundreds of his paintings of Machu Picchu because “that is what the tourists want to see.” When I asked what he really likes to paint, he told me, “Peruvian peoples eyes.” This painting just pierces right through me, and I am so grateful for this work and memory. 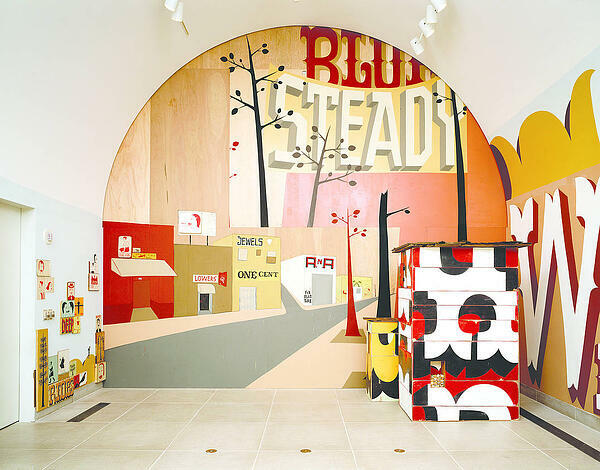 I’ve always loved Mark Dean Veca’s painted installations. He was creating immersive installations with impeccable precision and unique use of perspective far before the current trend became popular, and he has an uncanny ability to take viewers away to new, strange places just by walking into a room. 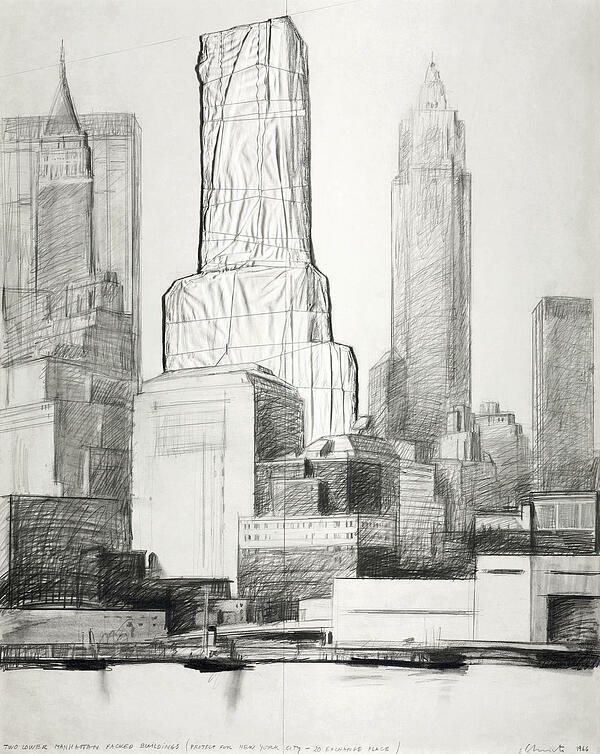 I am thankful for this drawing by Christo and Jeanne-Claude, which was their sketched-plan to 'wrap' two major New York City skyscrapers. I love the husband-and-wife duo's work in general, because it is both highly conceptual and undeniably physical. But I also love seeing this sketch, a plan of their proposed installation, because it's a reminder that the largest projects all start somewhere small; a sketch on the back of the proverbial napkin. And being that this particular sketch is of New York, my hometown, I am even more grateful for it. Want more Art x Indiewalls?